Geneticists have been using model organisms ranging from the house mouse to the single-cell bakers' yeast, Saccharomyces cerevisiae, to study basic biological processes that regulate human development and physiology, and that can be compromised in various diseases. This has been possible because many of the genes that control these processes in humans are also present with similar functions in those other species; and because genes in model organisms can be mutated and deleted in the laboratory at will. Thus far, however, even in easy-to-manipulate yeast, genes had to be deleted one-gene at a time, often with additional undesired sequence modifications left behind in their genome. A team at Harvard's Wyss Institute led by its Core Faculty member George Church now presents a CRISPR-Cas9-based strategy in Nature Biotechnology that solves both of these problems. Using baker's yeast, the researchers developed a high-throughput approach that allows researchers to precisely alter hundreds of different genes or features of a single gene at once in individual yeast cells with 80 to 100% efficiency, select cells from the population that show specific behaviors, and identify the gene alterations that either trigger or prevent them. "Our method not only offers a more efficient and precise way to perform high-throughput "functional genomics" in yeast than what was possible with previous methods. It will also allow us to model and test subtle human gene variations in yeast cells that have been loosely associated with certain traits or disorders, and find out which ones may actually be relevant," said Church, Ph.D., who also is Professor of Genetics at Harvard Medical School (HMS) and of Health Sciences and Technology at Harvard and the Massachusetts Institute of Technology (MIT). 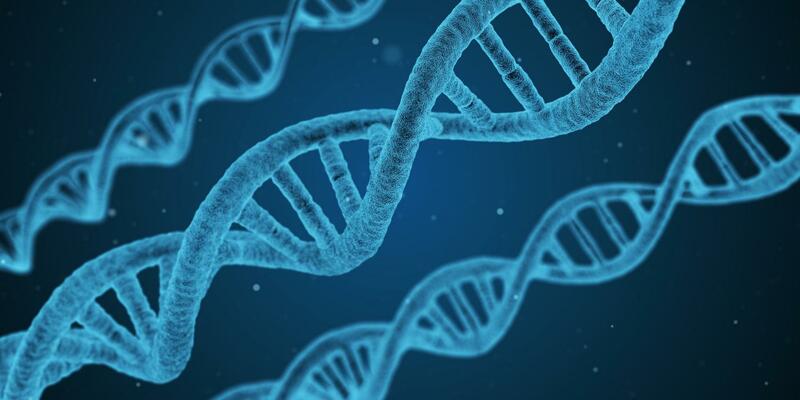 Variations in human genes normally do not occur as perfect deletions of their sequences from the genome, but rather consist of small point mutations—substitutions of single A, T, C, or G base units in the DNA code for one of the other ones—or the insertion or deletion of a few base units. To recreate such variations in the yeast genome in the absence of other potentially interfering variations, the team leveraged CRISPR-Cas9, which can be precisely targeted to pre-selected sequences in the DNA with the help of a small guide RNA (sgRNA). After the Cas9 enzyme has cut its target sequence, a process known as homology-directed recombination (HDR) can repair the gene by using information from an additionally supplied donor template sequence that carries a variation of interest. "We have developed a strategy that physically links the blueprints for sgRNA and donor template in one stable and heritable extra-chromosomal DNA molecule (guide+donor). This enabled us to construct large libraries of variants in one reaction, deliver multiple corresponding sgRNAs and donor templates en masse to yeast cells, and identify those that stimulate a certain cell behavior by next-generation sequencing," said Postdoctoral Fellow Xiaoge Guo, Ph.D., one of the study's first authors. In proof-of-concept studies, the team first focused on a single highly conserved gene encoding the DNA helicase and repair enzyme SGS1. They then broadly damaged the DNA of the yeast cell population carrying the guide+donor library with a toxic reagent, and sequenced the DNA of the surviving cells. 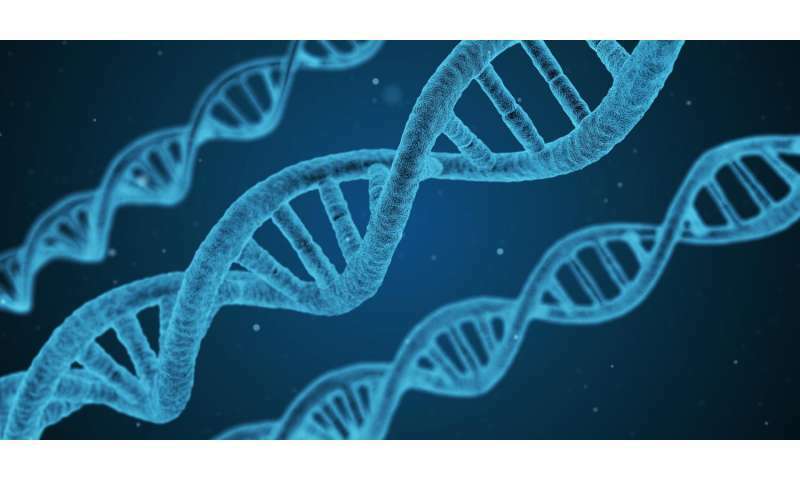 This allowed them to uncover mutations compromising SGS1 features that are vital for the repair of damaged DNA and that guarantee the cells' continued survival. Next, the team applied their guide+donor strategy to delete 315 members of a poorly understood gene family, which encode so-called small open reading frames (smORFs) that are scattered throughout the genome, in one fell swoop. By analyzing how this affects yeast cells' survival in different environmental stress conditions, they could assign previously unknown, essential functions to specific smORFs, thereby opening a new gateway into their analysis. "Besides using the method to tease new functions out of genes and larger gene families, an intriguing potential also lies in the investigation of non-coding sequences in the genome to advance our understanding of gene regulation and chromosome biology," said first and co-corresponding author Alejandro Chavez, M.D., Ph.D., who as a Postdoctoral Fellow was co-mentored by Church and Wyss Institute Core Faculty member James Collins and is now Assistant Professor at Columbia University. Collins, Ph.D., who collaborated with the team on the study, is also the Termeer Professor of Medical Engineering & Science at MIT and a Professor of Biological Engineering at MIT. "We can also use the guide+donor method for synthetic biology applications that aim to engineer yeast cells with specific metabolic and industrially relevant abilities, or transfer it to pathological yeast strains for the discovery of genes and gene functions that affect their infectious properties," he said. "This newest application of the CRISPR-Cas9 technology that emerged through a dynamic collaboration between the Church and Collins labs opens yet another path towards discovery of previously hidden molecular mechanisms by which cells regulate their physiology, and when dysregulated, lead to infections as well as human disease," said Wyss Institute Founding Director Donald Ingber, M.D., Ph.D., who is also the Judah Folkman Professor of Vascular Biology at HMS and the Vascular Biology Program at Boston Children's Hospital, as well as Professor of Bioengineering at the Harvard John A. Paulson School of Engineering and Applied Sciences.